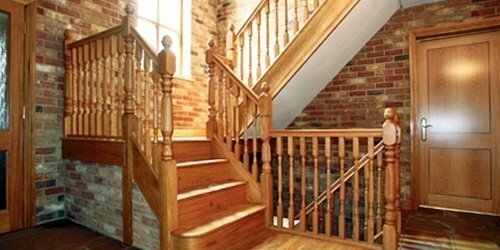 We love what we do at Pear Stairs, because every day is different. We might be working on a premium oak staircase one day, and budget whitewood space-saver stairs the next. 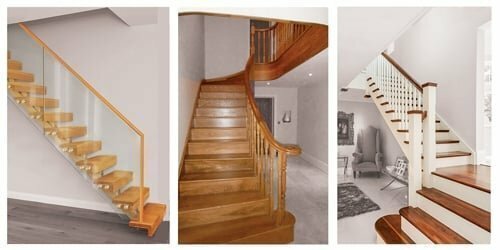 Over the years our staircases have appeared in many publications including Cheshire Life, Period Ideas and Build It, as well as on TV programmes such as DIY SOS: The Big Build. We even supplied stairs for the athletes’ village at the 2012 London Olympics. 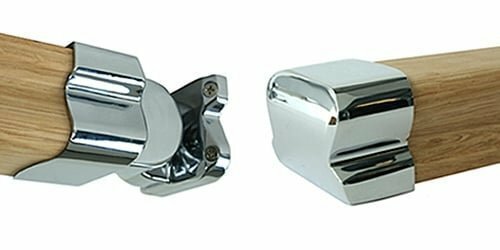 Take a look at our blog to see what we’ve been up to lately. 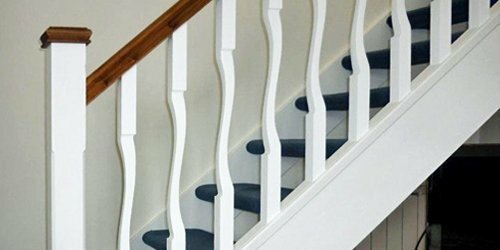 For the ultimate in flexibility and flair, the Fernhill range of stair parts won't disappoint. Just like our clothes, cars and even phones, interior design is constantly changing. 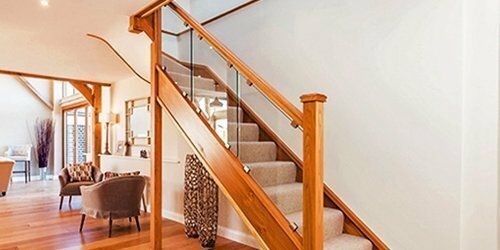 One particularly strong trend we have noticed recently at Pear Stairs is for glass balustrades. 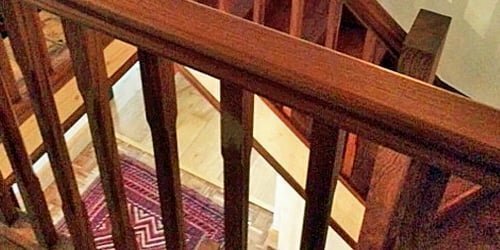 So you’re looking for a new staircase, but where do you start? 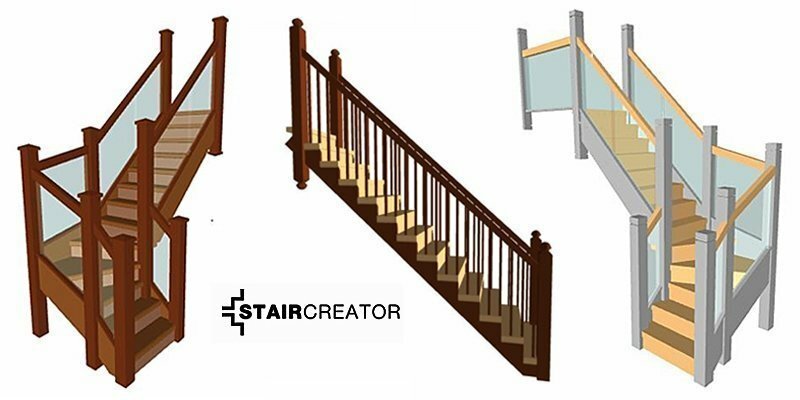 Take a look at the StairCreator, our interactive design tool. 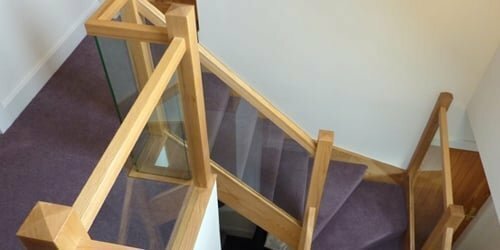 At Pear Stairs we’re always on the lookout for ways to make life easier for installers, and these time-saving accessories are well worth shouting about. A wonderful invention, paint. 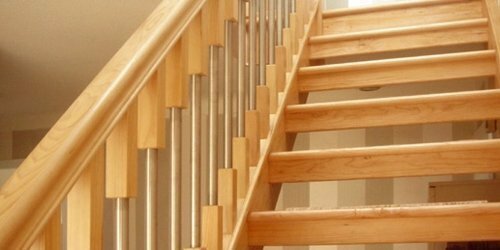 A couple of coats can work wonders – and at Pear Stairs we are able to speed up the process for you. 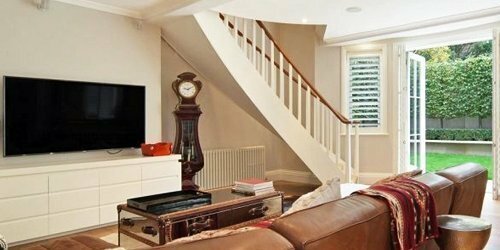 Revamping your home this summer? The stairs are always a good place to start. Like the look of mahogany but want to save the planet? Consider this eco-friendly substitute!